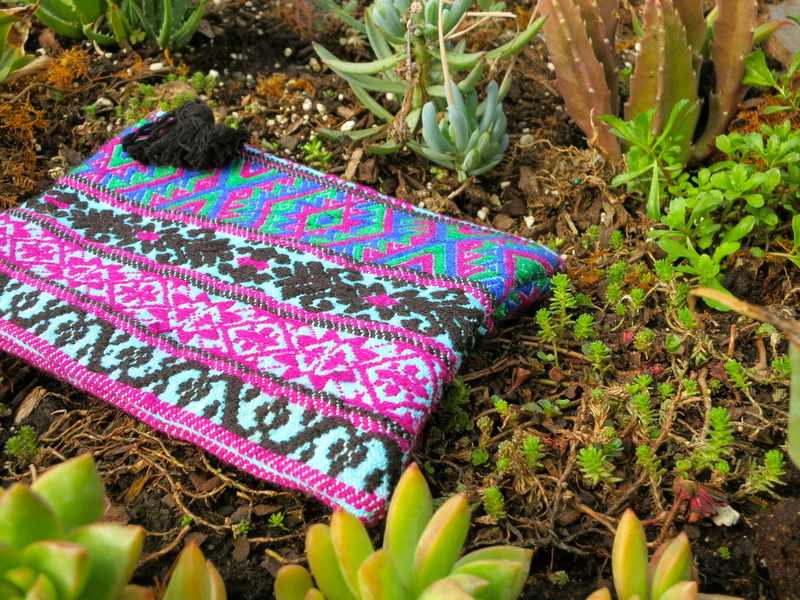 We are so excited to launch our GUATEMALAN COLLECTION! 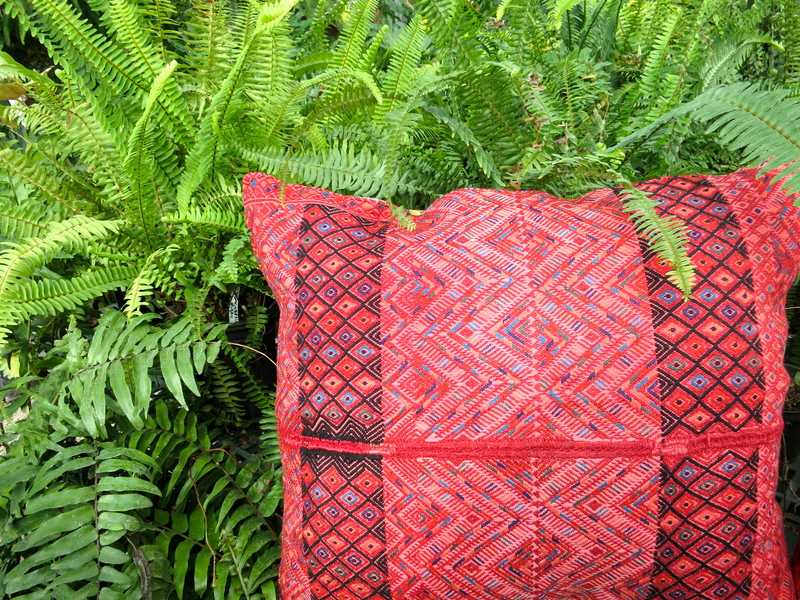 Spring is right around the corner (well, here’s hoping) and what better way to bring in the season change than with these vibrant textiles! 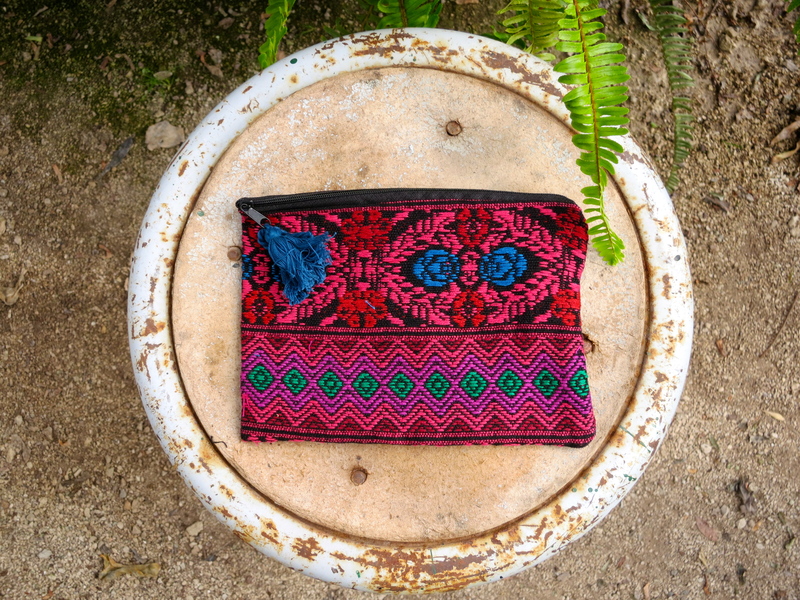 Last September we visited Antigua, Guatemala in search of new artisans to potentially work with. We ended up visiting a small town outside of Antigua called San Antonio. 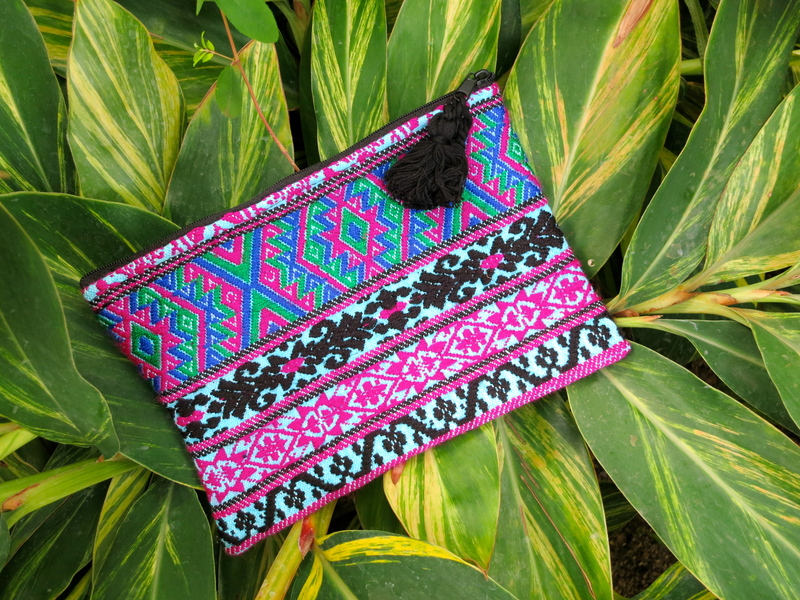 They are known for their amazing textiles and have a tiny little market where you can meet artisans, learn how back-strap looms work, and buy textiles. 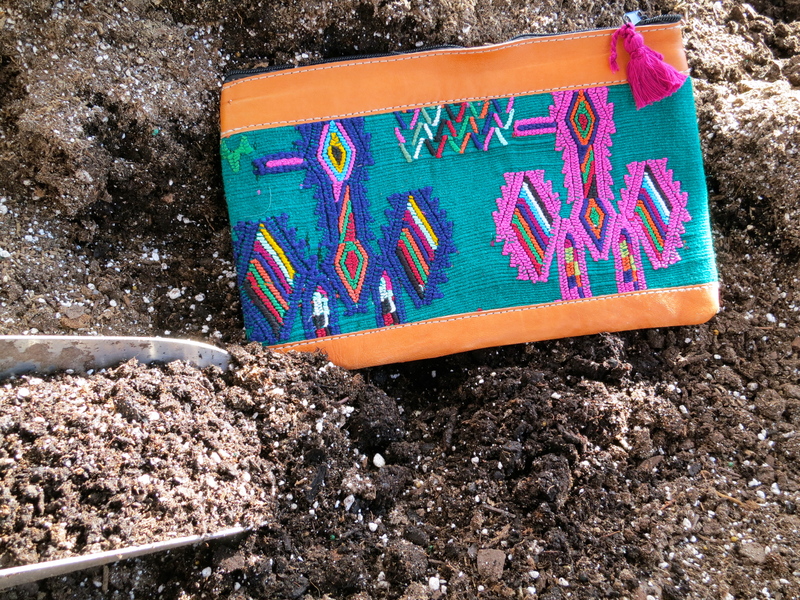 I was drawn into this woman’s stand who had the most beautiful textiles I had seen. Her name was Mayra and she has the most vivacious smile! 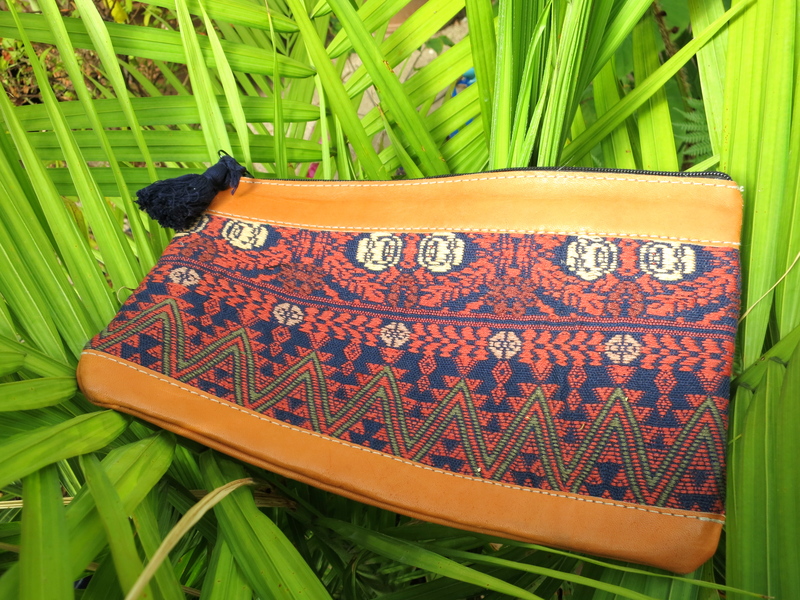 We started chatting and before we knew it, we were collaborating on a collection of pouches and clutches. IT WAS SO MUCH FUN! 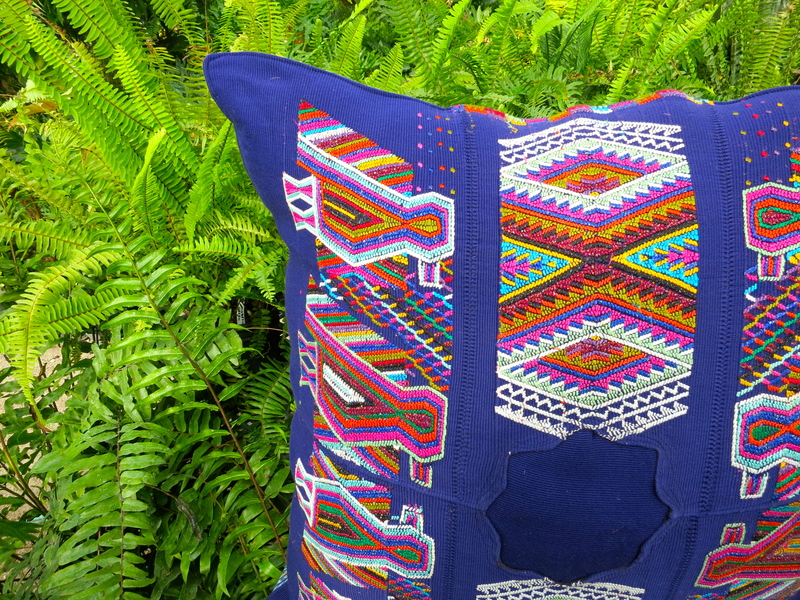 We were only with Mayra for a few hours and somehow managed to hash out some new designs AND figure out how the new product would make it back to Chicago since we were leaving Guatemala the following day. Not knowing what they would actually look like, especially with the language barrier, we were beyond thrilled when these beauties arrived. 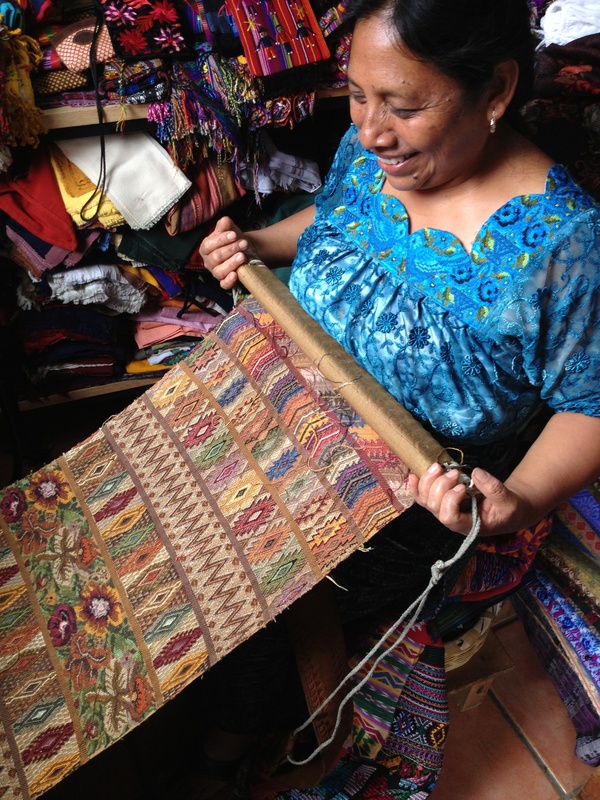 The most talented weaver and mastermind behind this collection, MAYRA! 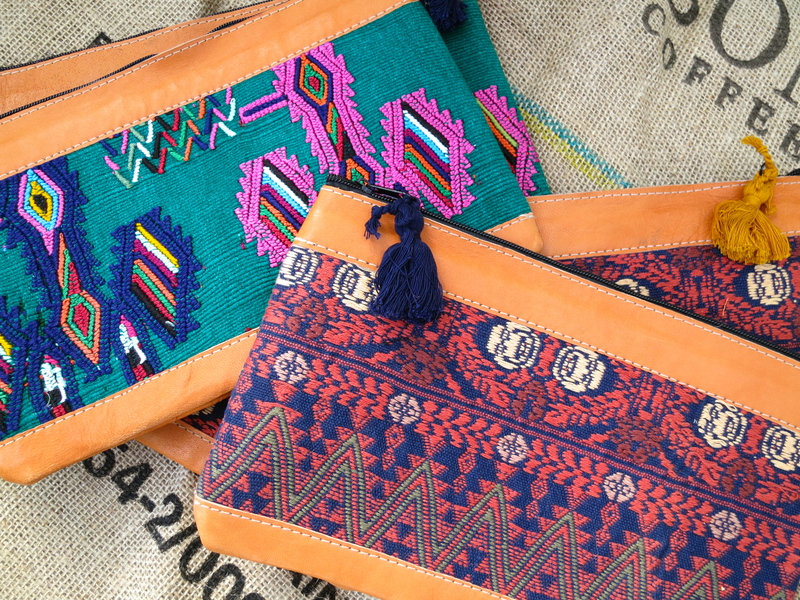 SHOP OUR GUATEMALAN COLLECTION HERE!